"A riveting read that exposes the dark underbelly of Hollywood and the real stories behind the most talked about deaths in modern times. If you thought you knew the truth about these legends, think again." "If you are looking for a typical true crime novel or a crackpot book on conspiracies . . . go find something else to read. If you are looking for a detailed biopic followed by a researched yet unbiased opinion on the life and eventual deaths of some of the most loved icons in history . . . this may be the book for you. . . . If you are a true crime junkie, . . . grab this book! It is definitely worth every page. " "Gardner really does give you food for thought. He does it without forcing his opinions upon you. He opens an envelope of clues and invites you to look for yourself and to make your own mind up." "A light, non-restricting read for beginners of these cases. Highly recommend." "I love a good conspiracy theory just like anyone else out there and this book definitely came through for me. I know that a lot of people will complain that these are some of the biggest cases that are surrounded by theories and that they have read it all before. In my opinion, you can always learn something new. That is just what happened when I read this book." "I LOVED THIS BOOK. . . . [It] had a clear pattern: the known facts, followed by the speculation. It doesn't lean one way or the other; it (mostly) stays right on track and tells you almost everything you want to know. . . . 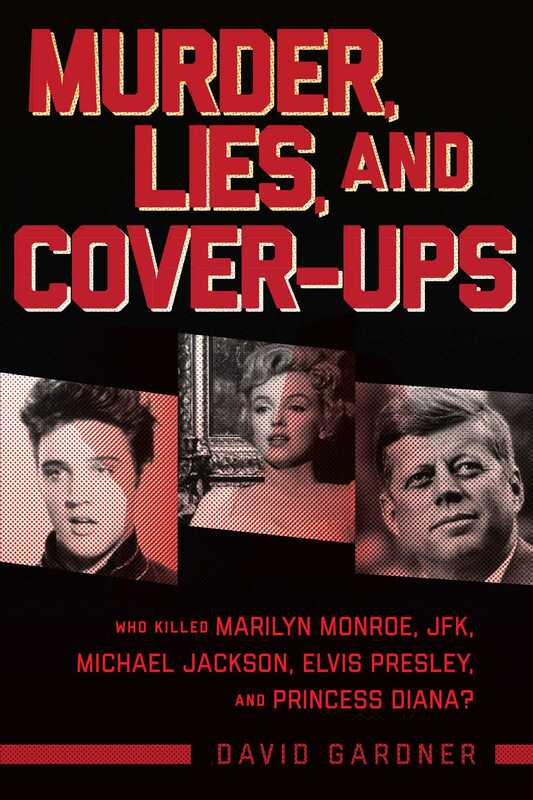 If you like gossip and speculation about famous people, this is the book for you. I would especially recommend it for Marilyn and/or JFK fans."